Cesenatico must not be forgotten. 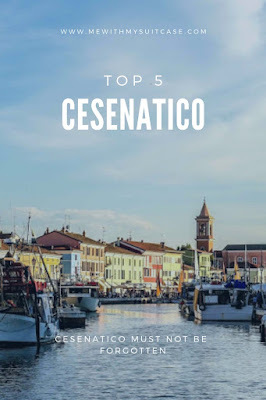 Here for you some tips on things to do in Cesenatico. Let me tell you something: I’m not a beach person, I mean when I go to the beach I absolutely hate lying down and sunbathing for hours and hours, I get bored after half an hour!!! Probably it is a matter of cultural customs that my parents unconsciously passed down to me or probably as a Sri Lankan I know deep down in my heart that I don’t need a sunbath to tan so I just don’t want to do it and enough! But when holidaying together with people who think it differently, it necessary finding a way to cover up the hours by doing something else. 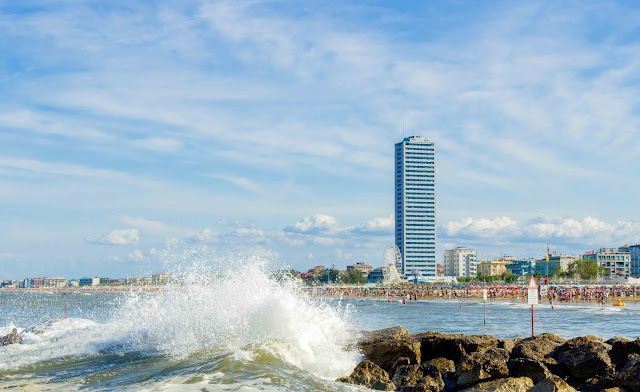 Here came my interest in writing a post about what else can you do while your group is happily sunbathing on the beach in Cesenatico. Summer 2018 has been for me the Cesenatico period and probably I’ll be going there for the next two or more years due to Alessandro’s parents who have rented a house there. The weather in our city this summer has been incredibly crazy, too hot and unseasonably rainy with hail, so being at the beach was super appealing and I found myself surprised at how, in two or three days, there was still plenty more to do and see there. 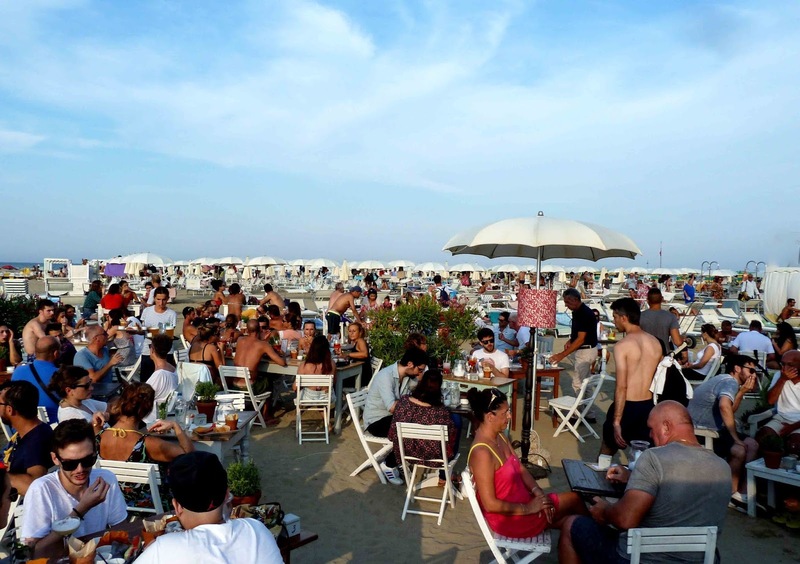 I figured out some other options for Cesenatico beside of beach and sunbathing. 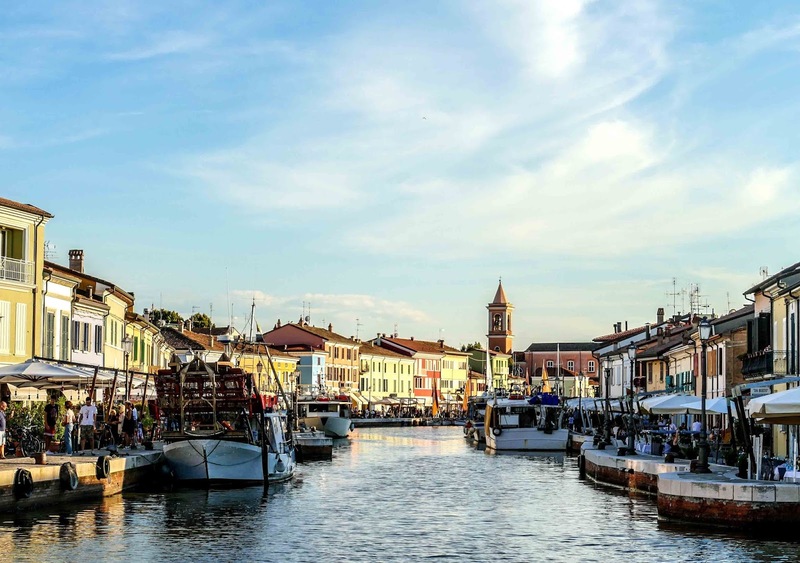 1- Cesenatico is a port town on the Adriatic coast of Italy with about 26,000 inhabitants which could even triple during the summer season. It is located in the province of Forlì-Cesena in the region of Emilia-Romagna, about 150 kilometres south Modena. 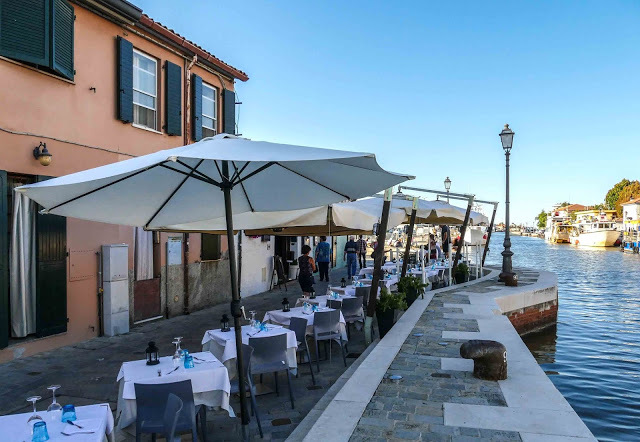 It has a wonderful port canal running in its town centre which was surveyed and drawn by Leonardo da Vinci at the request of Cesare Borgia, as part of his plans to fortify the nearby town of Cesena. Its port and canal then were built in 1500, with the canal originally planned to reach Cesena, just 15 kilometres inland since it was once part of the city of Cesena. A walk along the “Porto Canale is certainly highly recommended because it is a main axis around which revolves the life of the village and the sailing boats docked at the edges of the canal add a big sense of authenticity to this town's life. 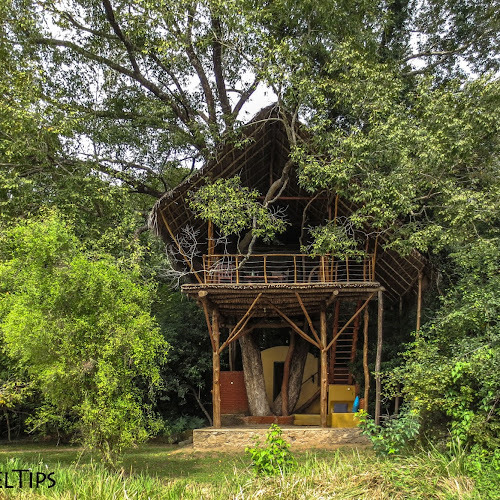 Even if you are not an expert you can tell that is a special place to hang around. Do note that most shops close between 1 and 4pm though, so good for sight-seeing, but it will be very quiet. 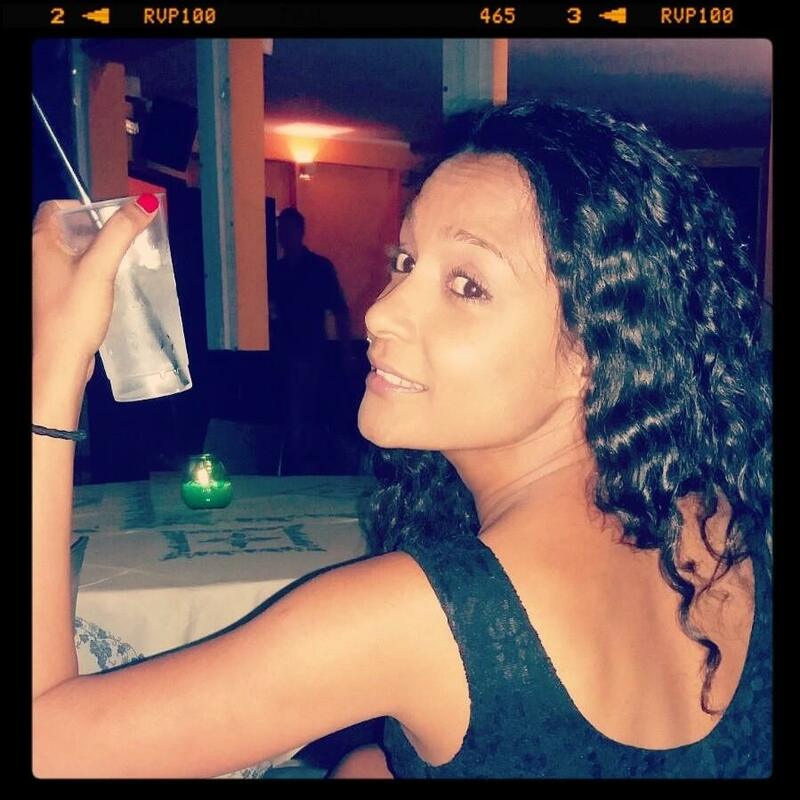 2- Food and Drinks are the second option: evening was the best time to visit Cesenatico for its charming atmosphere. 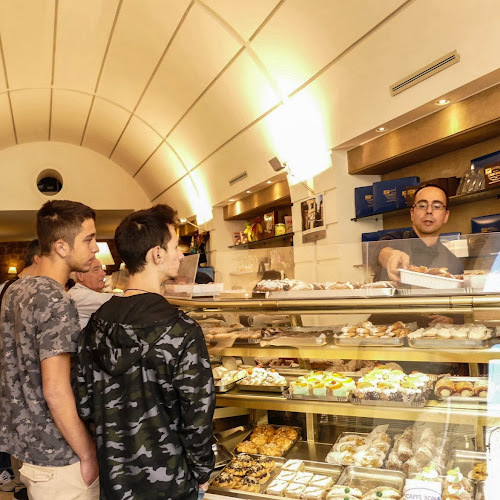 Lots of good restaurants with fresh seafood, bars cafes and gelateria to choose from and often good street markets that make the city even more interesting. 80% of these are on Porto Canale. 3- My third goes for the fishing huts located along the dock. They really give a warm welcome to the visitors especially during the sunset. 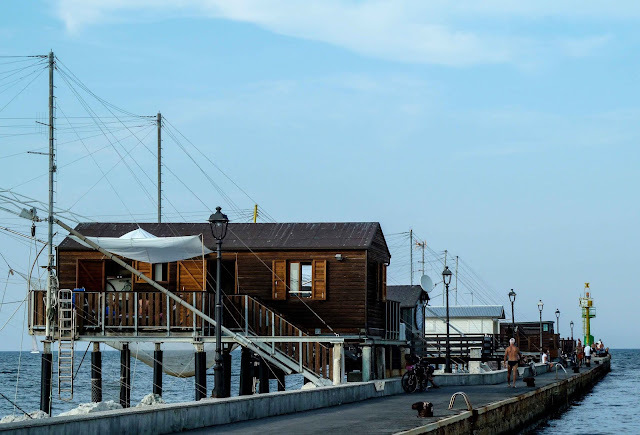 Whenever you are in Cesenatico don’t forget to walk from the Piazza Spose dei Marinai to the lighthouse: that is really a prestigious location with the ancient fishing system known as “bilancioni” which gives a suggestive atmosphere. 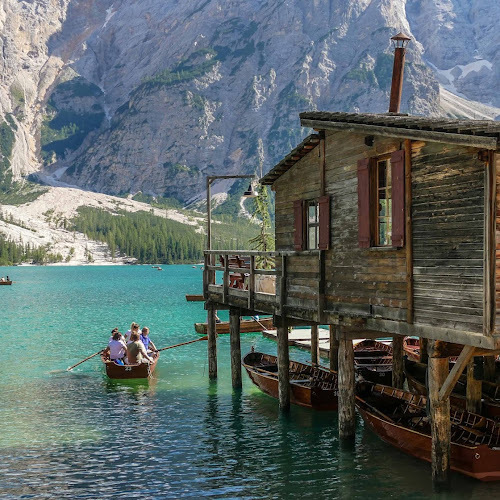 Actually, I suggest the dinner at the "Gambero Rosso" Restaurant facing the huts. 4- Cycling is my next! 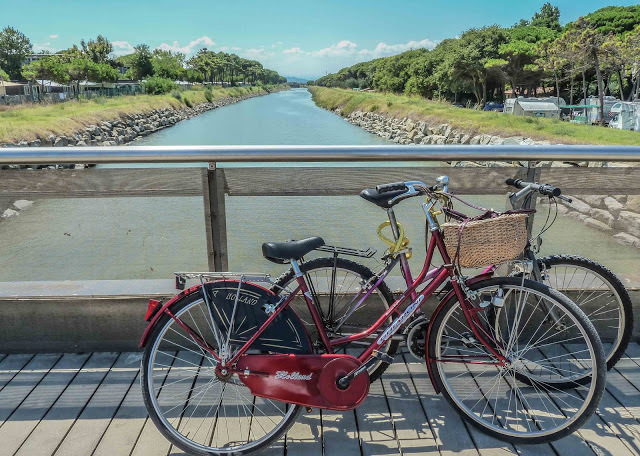 The town has an interesting cycle circuits connecting the neighbouring cities like Cervia, Milano Marittima, Igea Marina, Rimini and much more. I tried the one to Milano Marittima, which partly runs along the beach and partly in a beautiful greeny park full of pines where plenty of people used to picnic. 5- Last but not the least goes for parties! What surprised me a lot was how Cesenatico was well balanced between what it could offer for adults and young people. In fact on one side there were plenty of activities for seniors and on the other side it was perfectly organized to parties and music! In short I can say that Cesenatico has a rather booming nightlife, with pubs, bars and clubs with various target ages and styles that are quite busy until the wee hours. 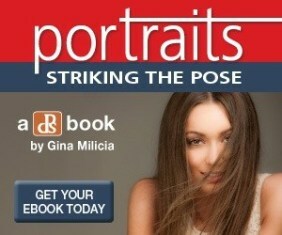 If you are so inclined, then you won’t be disappointed. 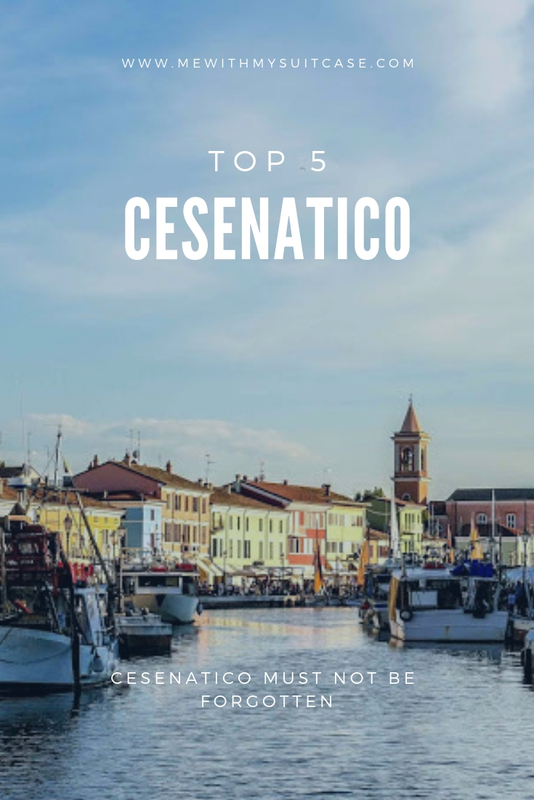 I hope I have given some good ideas and now don’t wait for, take your trip to Cesenatico, in terms of hotels and activities it has a lot to offer. 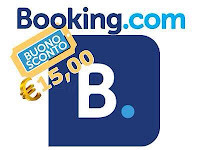 Related: If you are heading to Rimini, here for you an awesome place to stay @youngpeoplehotels! And don't forget to use this promocode for your reservations "TRAVEL19"
what a great article about a small town not well known by many. 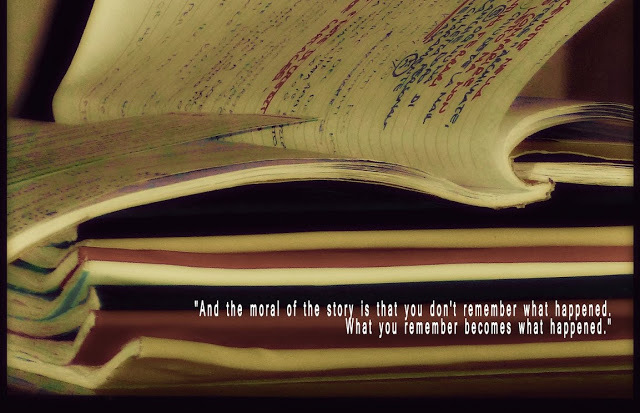 A true insider's tip. Looks like a really wonderful place to visit. I love being along the Adriatic Coast for all sorts of reasons, but especially the food! It's so lovely to have a house to visit while on holiday! It has certainly been a hot summer in Europe! I'm absolutely the same way! I can't sit still for very long! 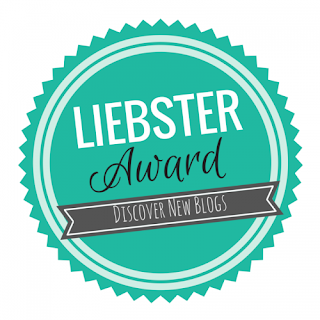 Great post with lots of good info! I'm not much of a beach person either! 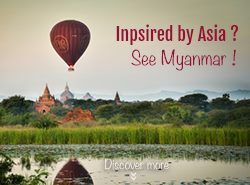 This town looks like a great place to explore - I can't believe I had never heard of it before! Gosh, I've never heard of this place, but it seems like a dream. Lots of great activities and gorgeous scenery. What made you choose this spot to visit? There is so much more to going away than beaches. I'm also not a sunbather, I get bored, I love the look of the Port and the cycling there. Italy is so gorgeous, I love the Adriatic Coast. I used to sunbath for hours! Now, unless im really exhauted, i hate it. I loved reading about the history of this place. Such a relaxing place to be. For me, (as long as it's not Sri Lanka hot) I'd opt for the bike rides to keep me busy. Sight seeing, the outdoors and keeping fit all at once. Perfect! How beautiful. I've travelled around Italy but never visited Cesenatico. Will have to change that!